JOHANNESBURG, 8 FEBRUARY 2019 – The Steel and Engineering Industries Federation of Southern Africa (SEIFSA) warmly welcomes President Cyril Ramaphosa’s inspiring State of the Nation Address. 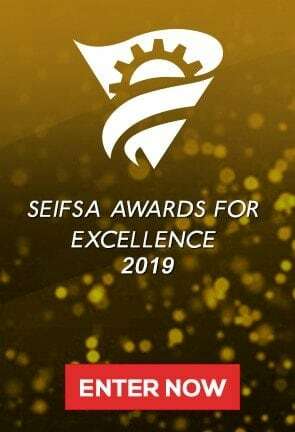 SEIFSA Chief Executive Officer Kaizer Nyatsumba said the President’s speech was both rich in content and much welcoming of the important role that business plays in the country. 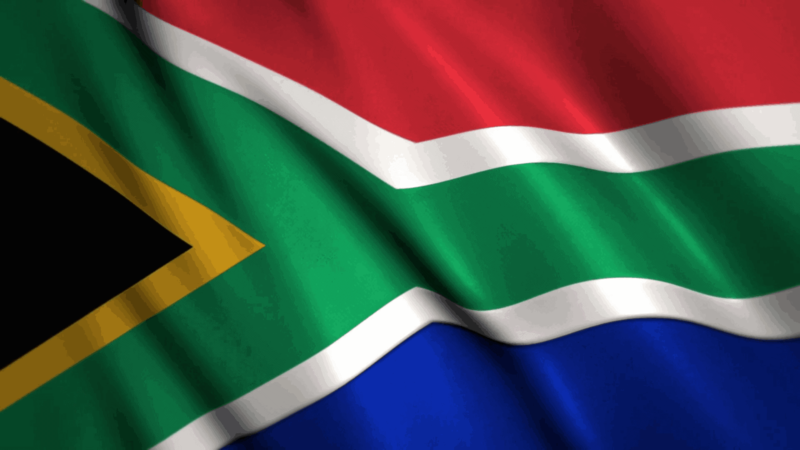 “After nine frustrating years of terrible leadership, during which the Government had a very hostile stance towards business, it feels very good to be able to say that South Africa has solid leadership again. We are very encouraged by the President’s grasp of the serious challenges facing South Africa and, more importantly, his acknowledgement of the obvious fact that the Government alone does not have all the answers to the country’s problems. We are very encouraged by the fact that he understands that all stakeholders have an important role to play and that he places such a welcome emphasis on the need for a meaningful partnership with business, Mr Nyatsumba said. In conclusion Mr Nyatsumba said the Federation commended the President for his war on corruption and fully shared his desire to see the country’s law enforcement agencies rigorously prosecuting all those who have been implicated in State capture and other forms of corruption and malfeasance.